We arrived at our destination…Jerusalem. It is Palm Sunday and we discover false expectations and a false narrative that runs counter to what Jesus is about to do for humanity. 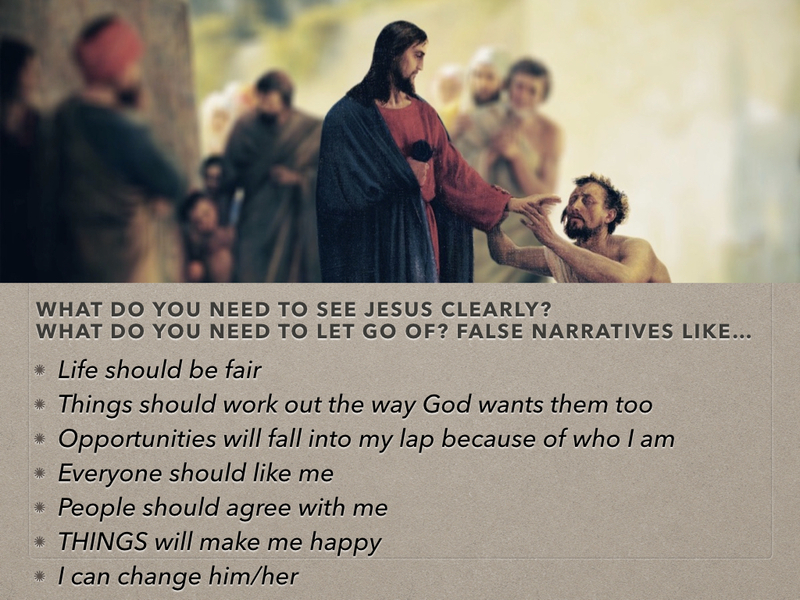 What false narratives do we tell ourselves? Is there anything we need to let go of?